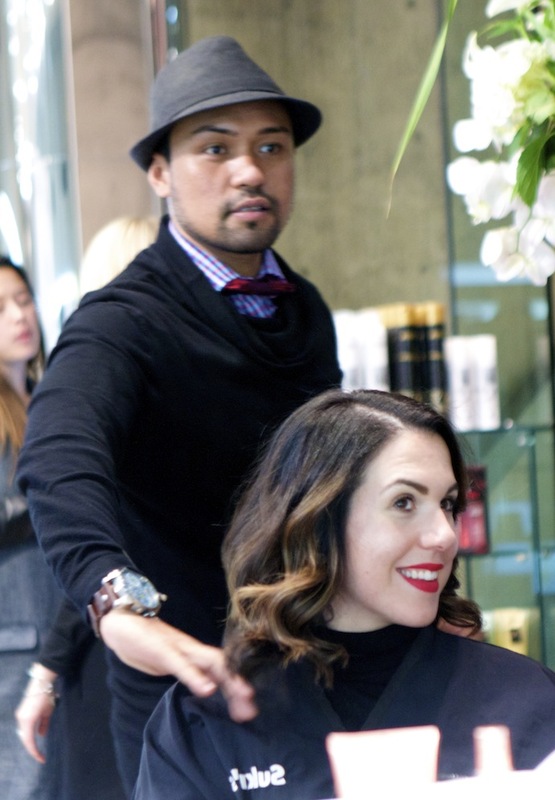 Getting my hair done by Kerastase Paris pro James V. at Suki's in Vancouver. What it is: A collection of specialty in-salon hair treatments — including concentrates and boosters — targeted for specific hair concerns including dullness, frizz, nutrition and more. Beauty bonus: These salon add-ons can be quickly added to your usual service — literally during the shampoo process. Hello, streamlined salon visit! Beauty bummer: The frizz-taming treatment I tested on my curly hair didn't quite deliver the four shampoos-worth of sleekness that was promised, but rather lasted through two washes. 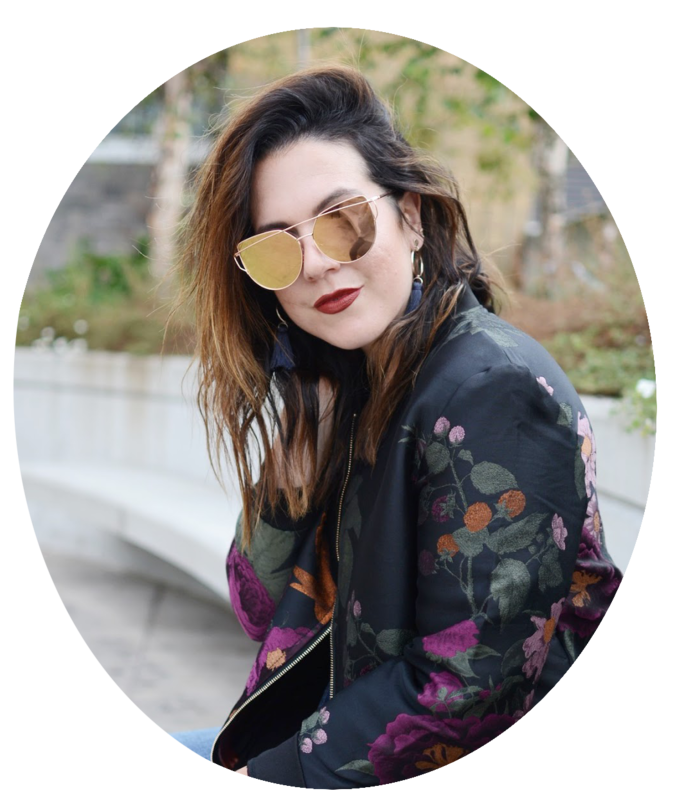 Overall: I don't always love how lengthy salon services can be, so when I find a hair-boosting service that can be integrated seamlessly into my existing chair time — I'm in! I enjoyed this treatment, the products smelled divine, and I loved that the revamped product line includes four concentrates and five boosters, each targeting a different hair concern, that can be mixed and matched depending on your hair's needs. 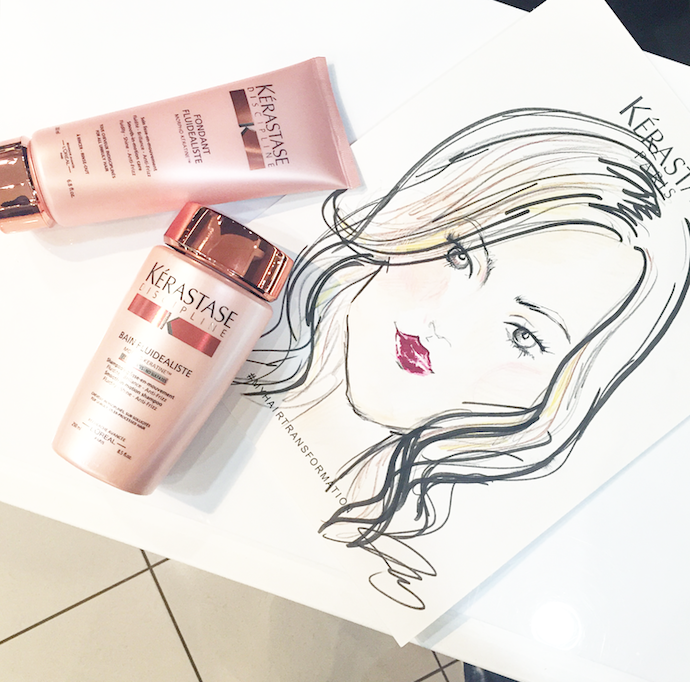 I've been a huge fan of the Kérastase Discipline range (read my review of the line here! ), so I would definitely request that booster again! After the service, my frizz-prone hair looked about 100 times less unruly, and it felt soft and smooth post-treatment for more than two weeks. 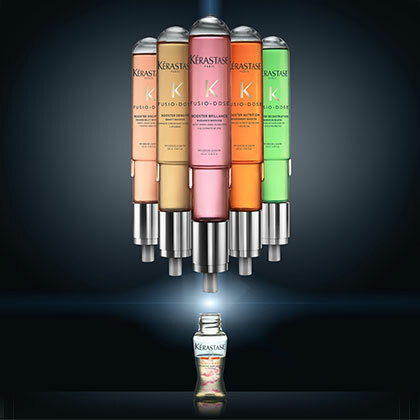 Would recommend: Yes, as a special treat during a salon visit — but I would definitely try a new combinations of concentrates and booster treatments to target a few of my other hair problems such as the Concentre Vita-Ciment and Booster Nutrition for, yep you guessed it, a triple boost of nutrition. A personalized portrait by Vancouver artist Michelle Yu!